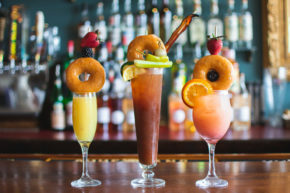 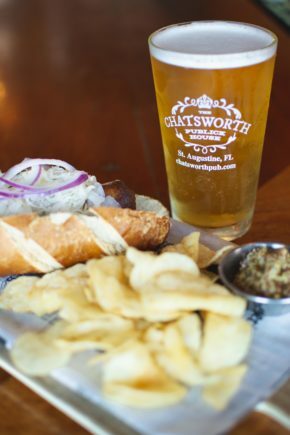 The Chatsworth is St. Augustine’s newest Craft Cocktail bar in a cosy English Pub setting, located at 10 Marine Street downtown on the bay front. 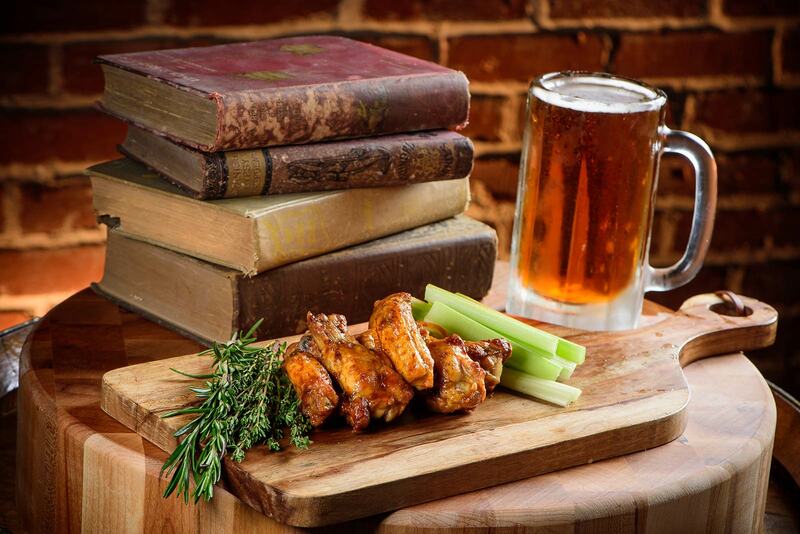 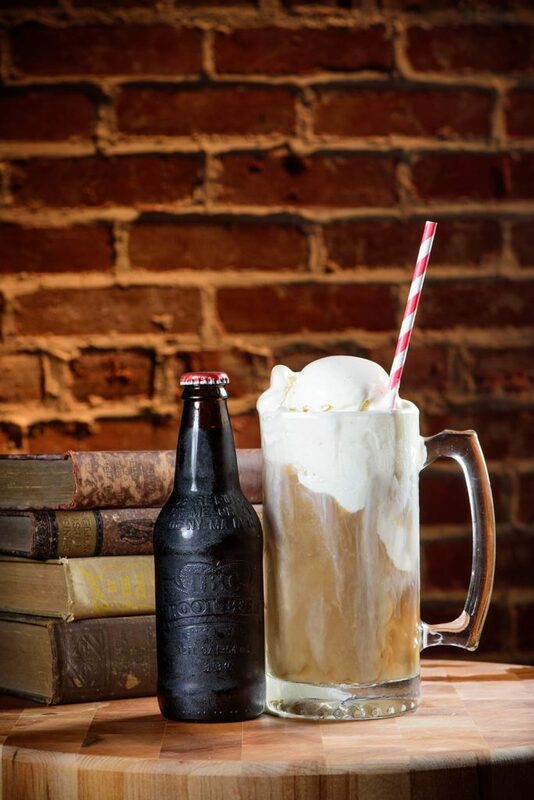 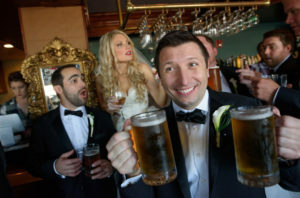 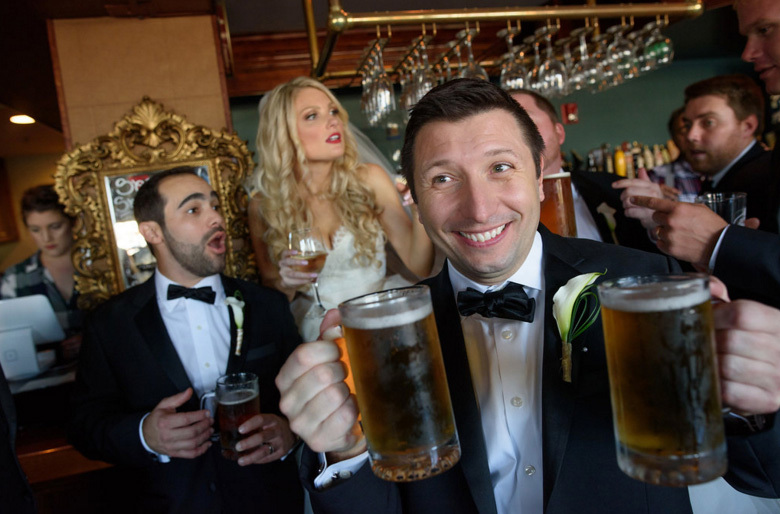 With Craft Liquors (Small Batch and local distilleries), popular liquors and 70 handles, pouring some of the best selections of craft beer in town we offer 21 craft beers from Florida, 1 nitro, 1 gluten free and the rest are from around the world. 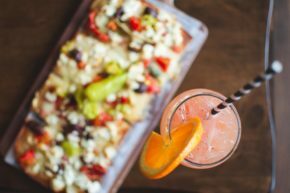 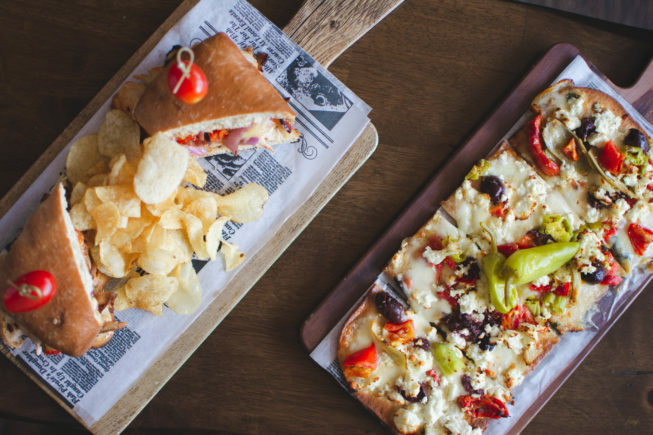 Serving Brunch and Lunch on Sundays with Bottomless Mimosas 11am-1pm ($12pp w/$9.95 entree), Lunch Wednesday-Saturday 11:30am, and Monday thru Thursdays starting at 3pm with Happy Hour 2 for 1 drafts, house wine, and our regular menu. 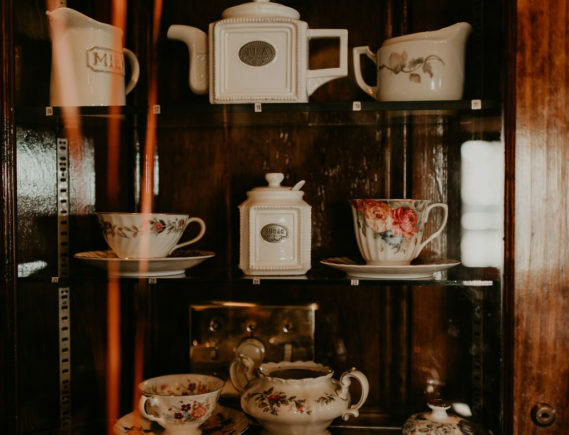 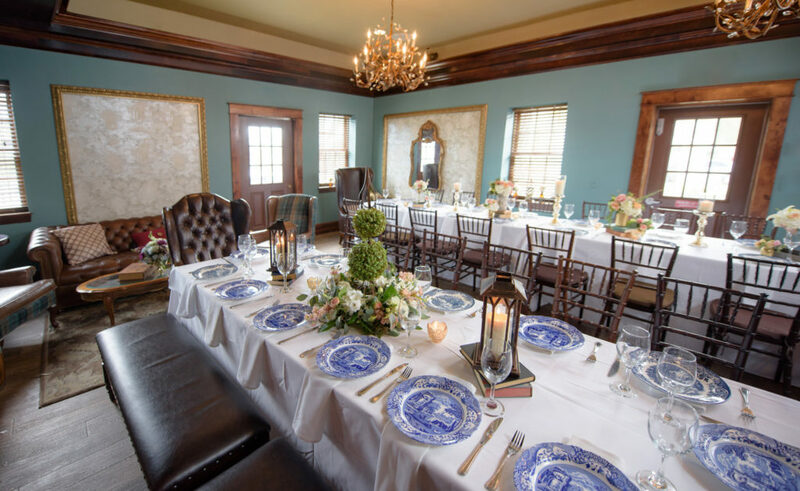 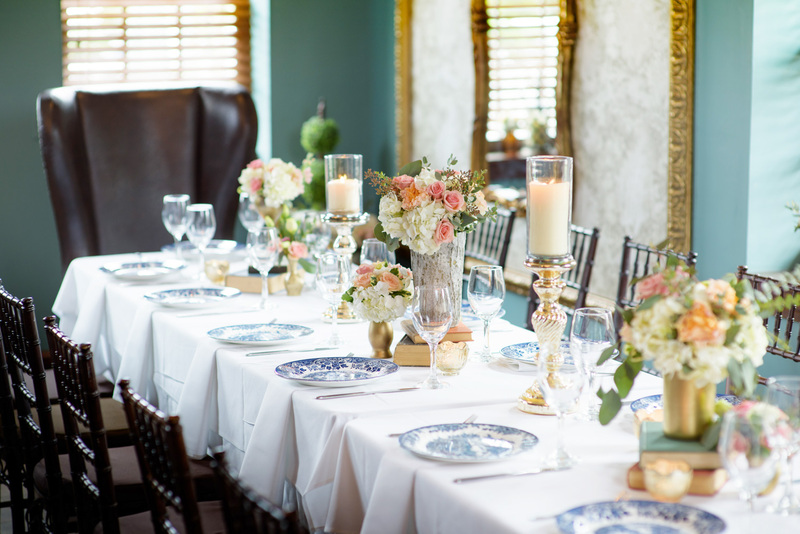 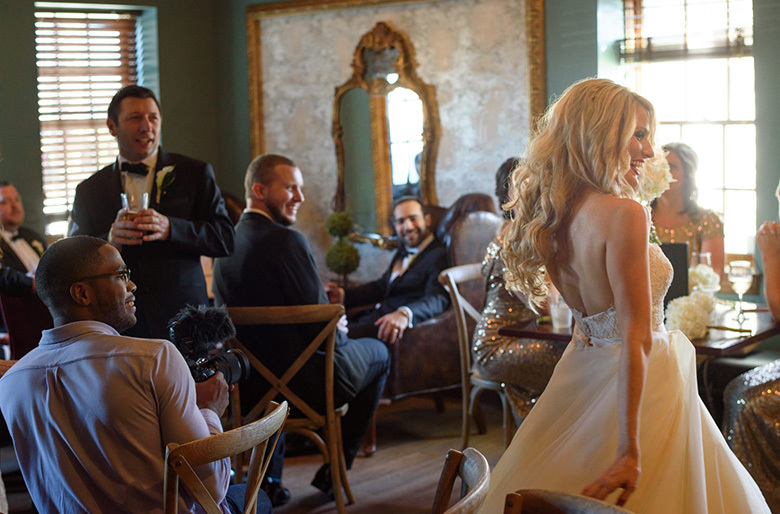 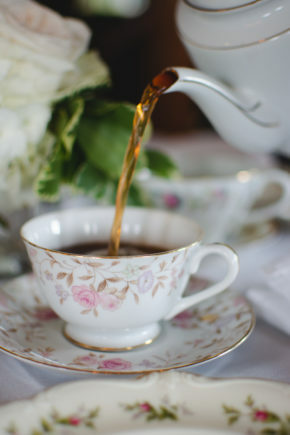 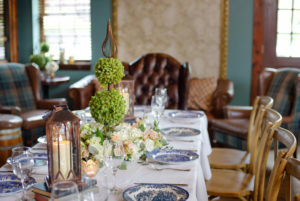 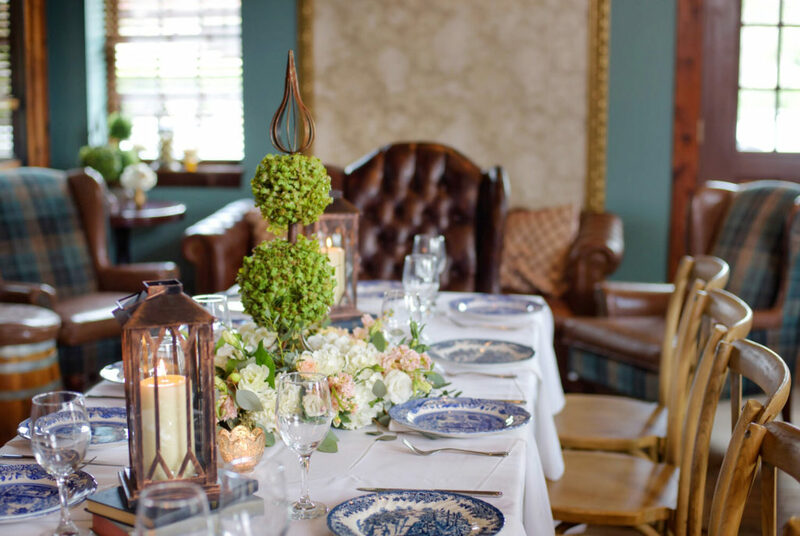 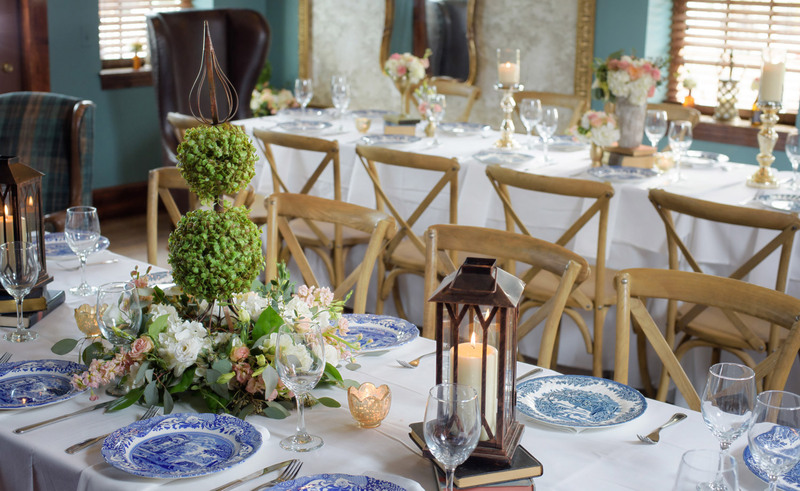 We also host private events for rehearsal dinners, meetings, or Afternoon Tea in our Tea Room. 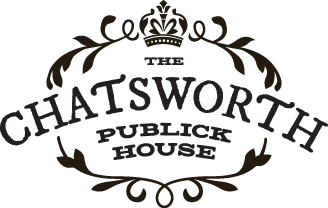 The Chatsworth staff are keeping things fresh by offering a lineup of new craft liquors and craft beers that are new, fun, and interesting by the best distillers and brew masters in the industry. 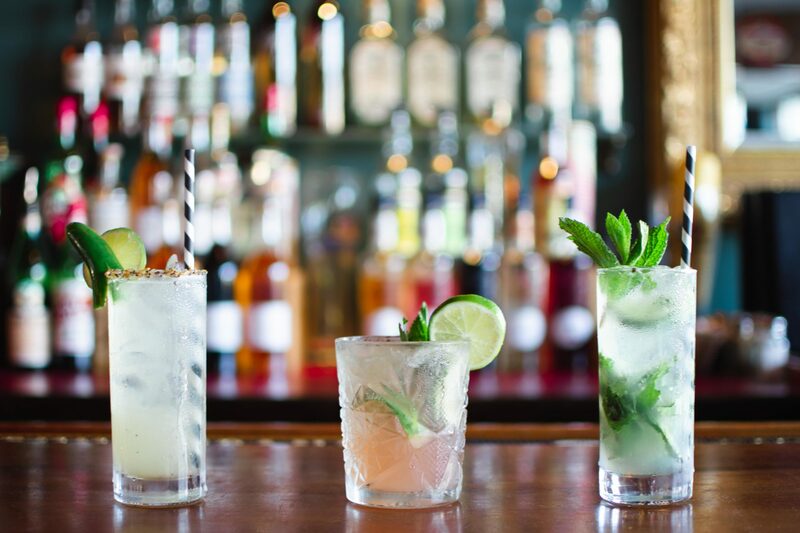 We also serve a variety of craft Gins from England for Signature Gin and Tonics with Elderflower and India Tonics from Fever Tree. 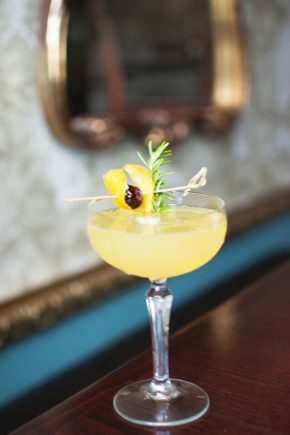 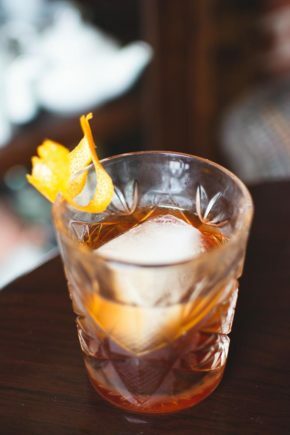 Of course we have a craft cocktail list (see menu below) such as The American Woman at The Savoy named after the women who would visit London during the Prohibition and have their cocktails at the iconic Savoy Hotel, Classic Pimm’s Cocktail or Signature Old Fashions for the Gentlemen. 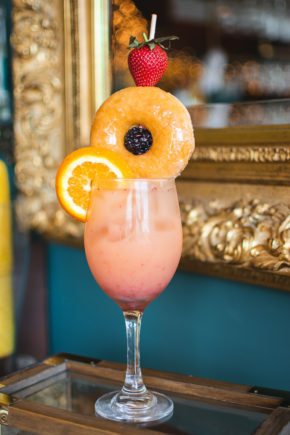 We also have bubbly cocktails such as The Oxford Comma (Watermelon, lime, mint, and Prosecco) for the ladies to keep things up to snuff. Our wine list has organic and sustainable wines to keep us and the environment healthy. 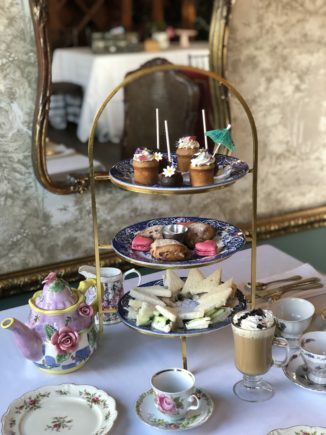 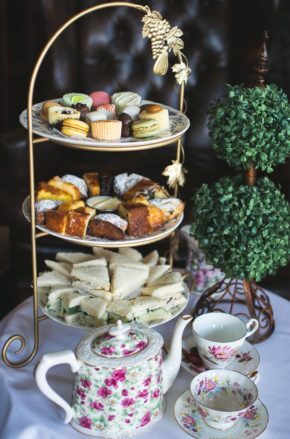 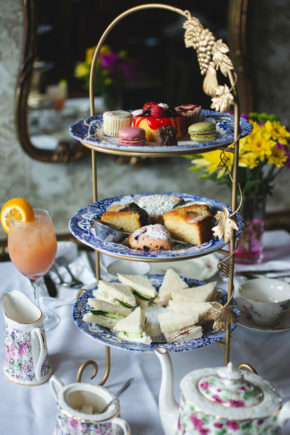 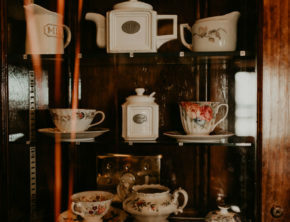 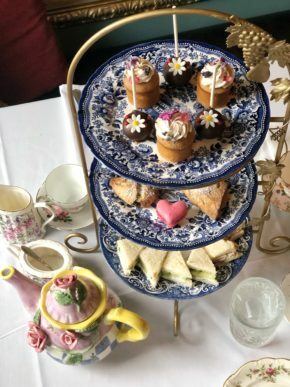 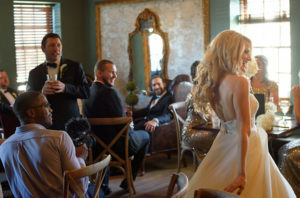 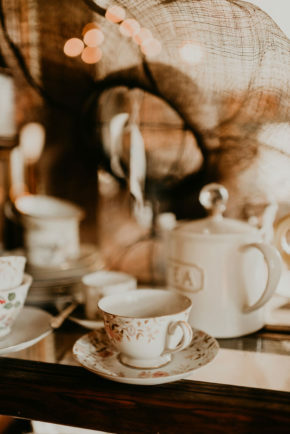 The Tea Room is an intimate setting tastefully decorated for your Rehearsal Cocktail Party or Rehearsal Dinner, Pre or Post Wedding Party or Brunch, Afternoon Tea or High Tea, Bridal Shower, Engagement Party, Birthday Party, Corporate Dinner or Meeting. 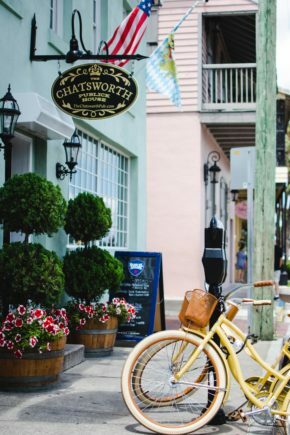 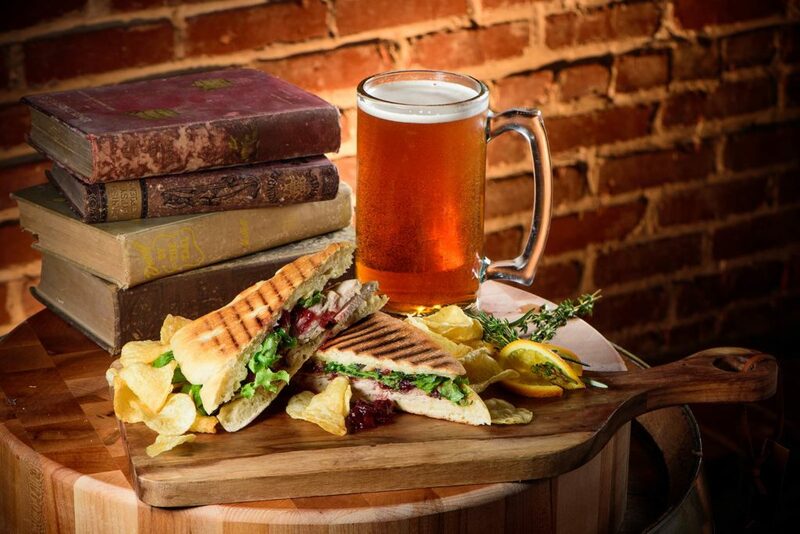 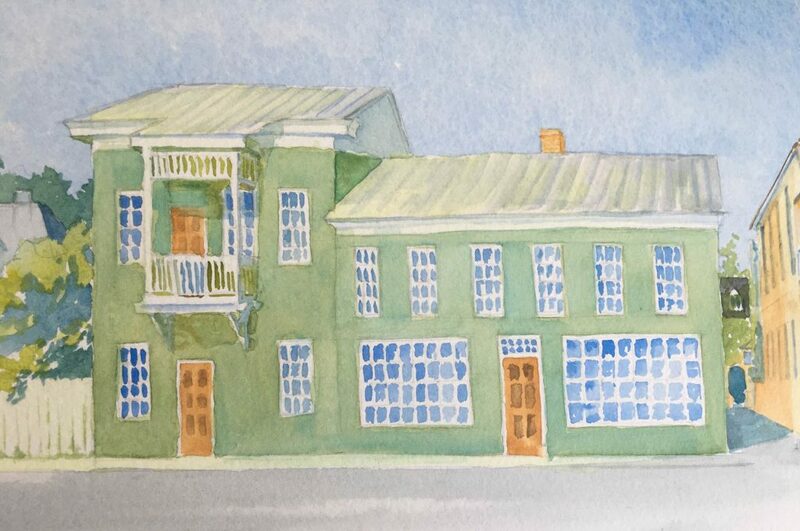 Located just step south of the Plaza de la Constitucion at 10 Marine Street The Chatsworth Pub brings to life St. Augustine’s English history and it’s colonial revival style building. 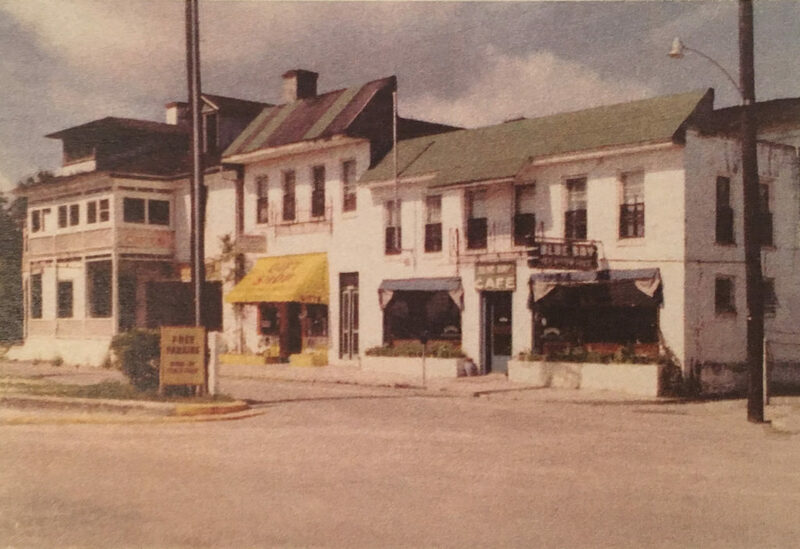 Constructed between 1924 and 1930 this used to be the site of various cafes most notably by locals as Captain Jack’s Restaurant in the 1970s and then restored in 2007 to JP Henley’s.